Master of Etherium ($3.96) Price History from major stores - Shards of Alara - MTGPrice.com Values for Ebay, Amazon and hobby stores! 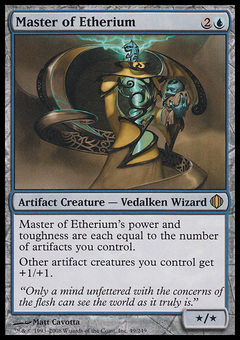 Card Text: Master of Etherium's power and toughness are each equal to the number of artifacts you control. 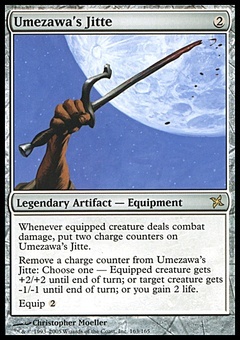 Other artifact creatures you control get +1/+1. 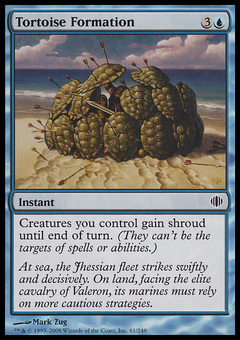 Flavor Text: "Only a mind unfettered with the concerns of the flesh can see the world as it truly is."